As 2018 ends, here we have 27 artists whose unique vision, ingenuity and skill will jump-start your imagination, take you places you’ve never been and make you see the magic in the world around you. Best wishes for the next year 2019. 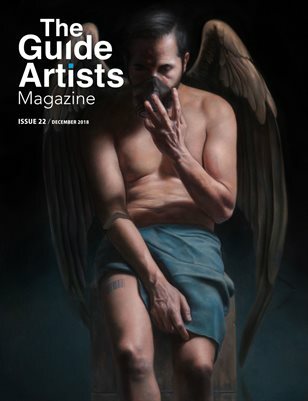 ART STILL ALIVE IN THE GUIDE ARTISTS.